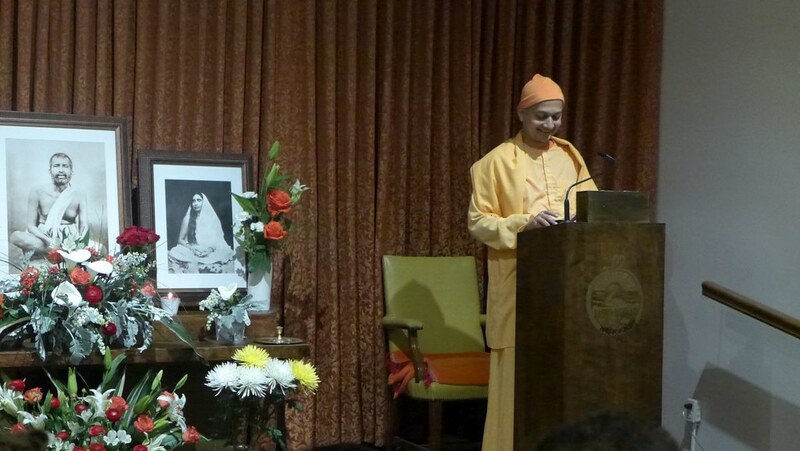 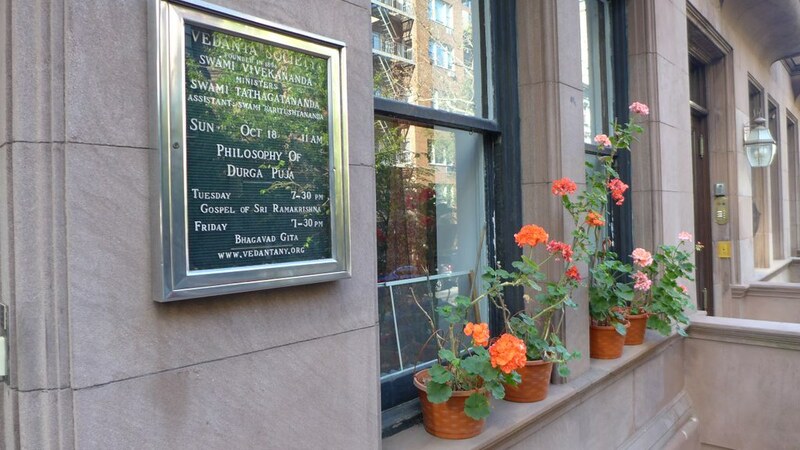 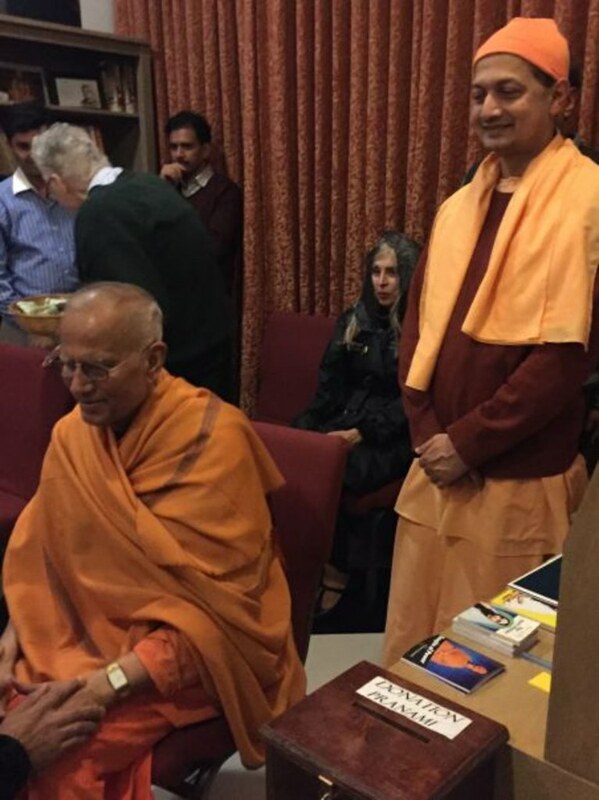 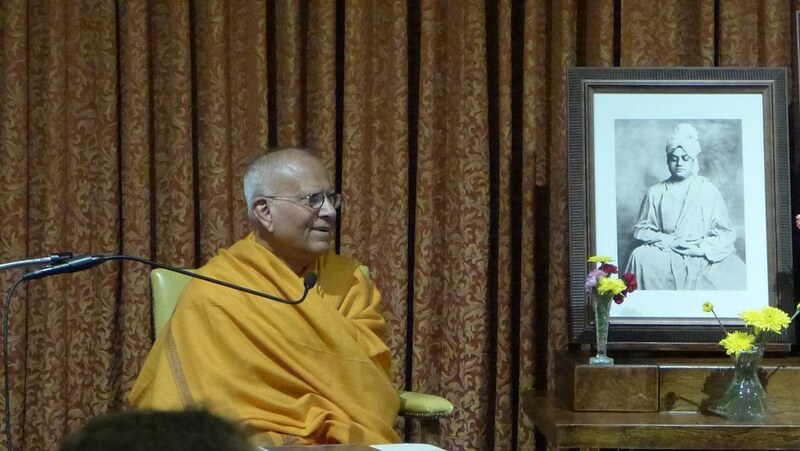 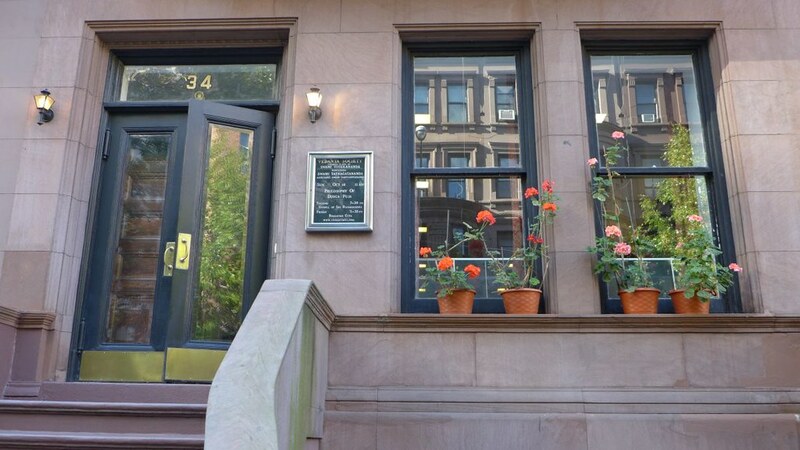 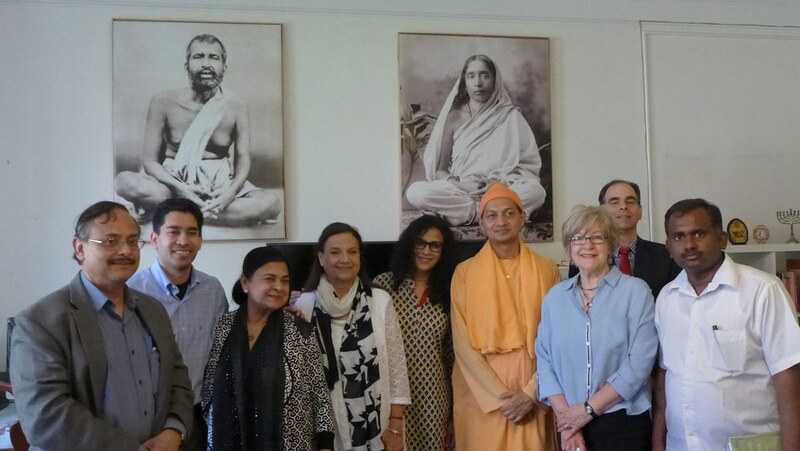 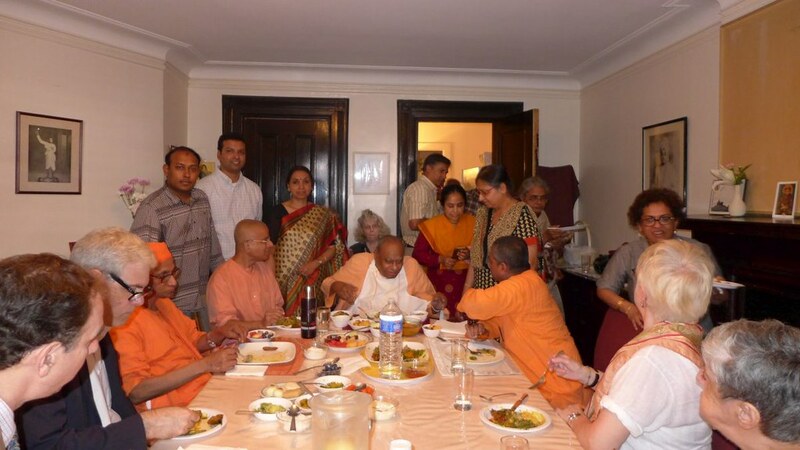 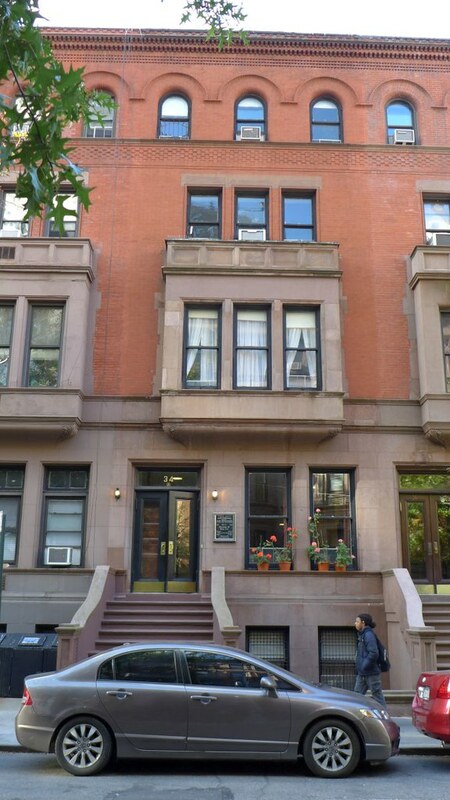 This Vedanta Society, the first in the USA, was started by Swami Vivekananda in 1894. 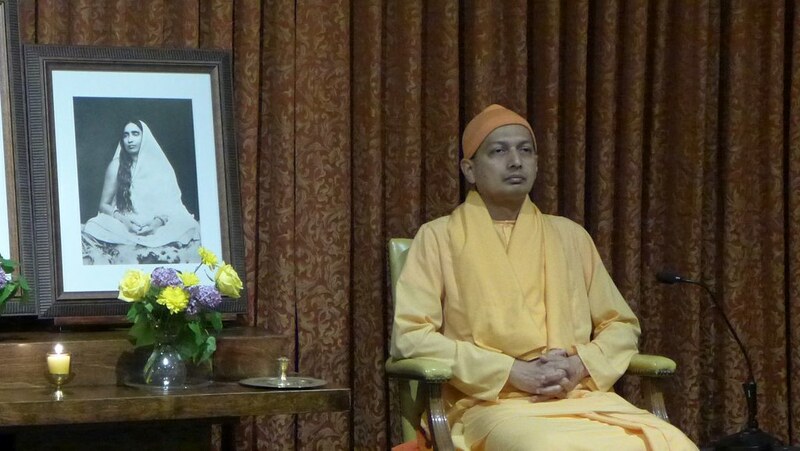 A branch of Ramakrishna Math, it had Swami Tathagatananda as its minister-in-charge till June 2016 and now Swami Sarvapriyananda has been appointed as its minister-in-charge. 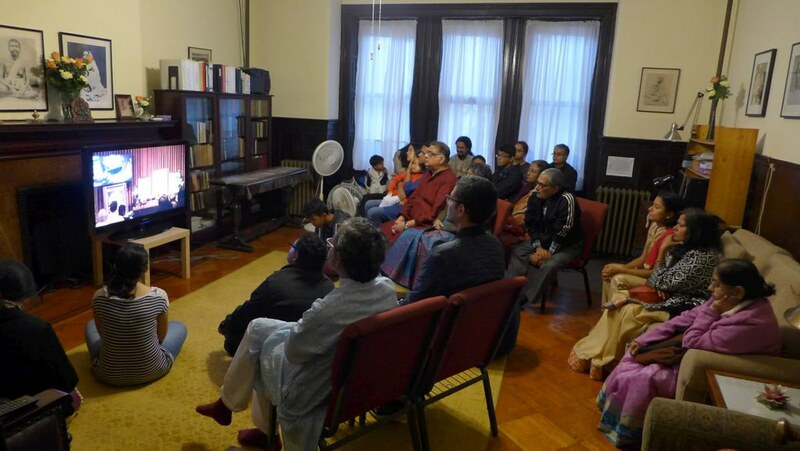 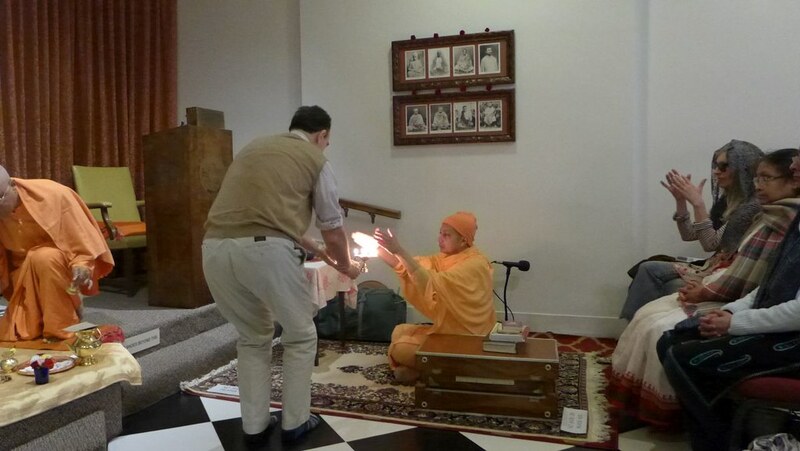 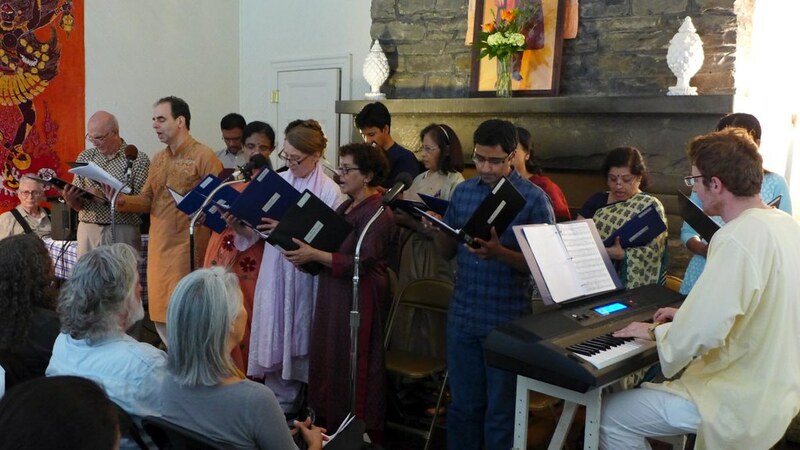 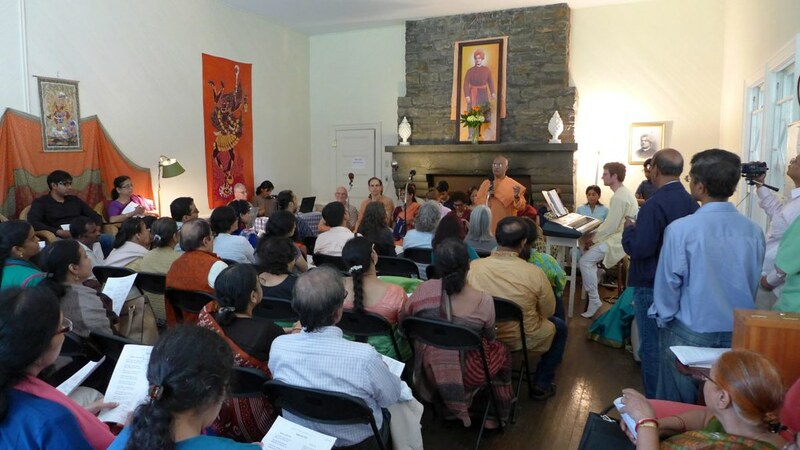 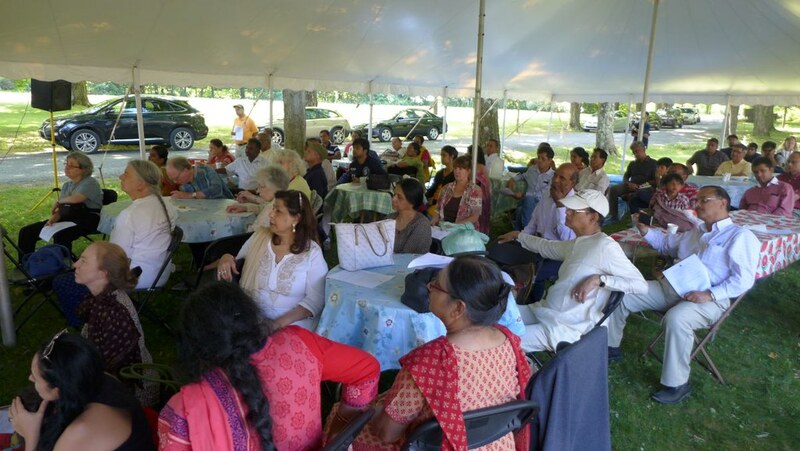 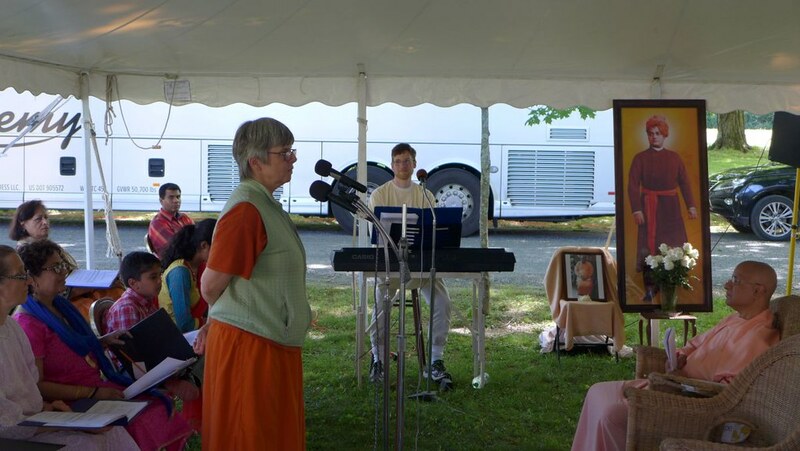 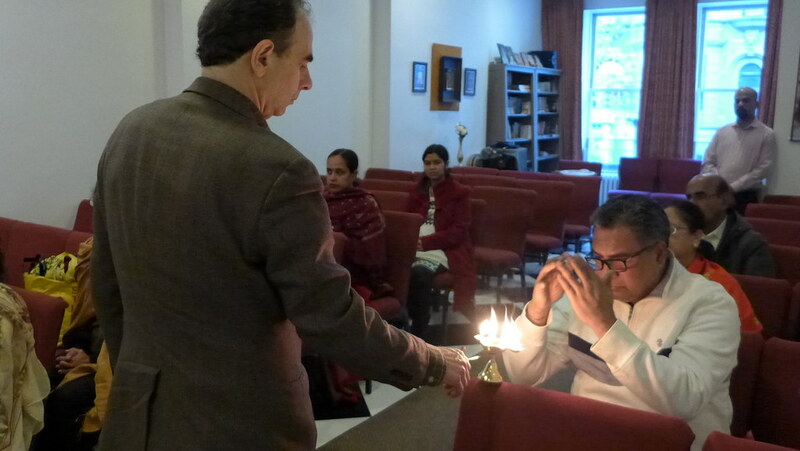 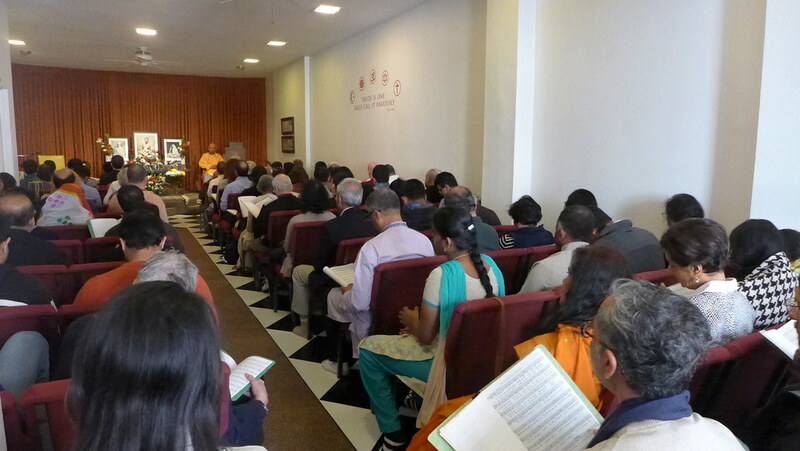 Daily prayer, weekly devotional singing, Sunday service, and classes on The Gospel of Sri Ramakrishna every Tuesday and on the Bhagavad Gita every Friday. 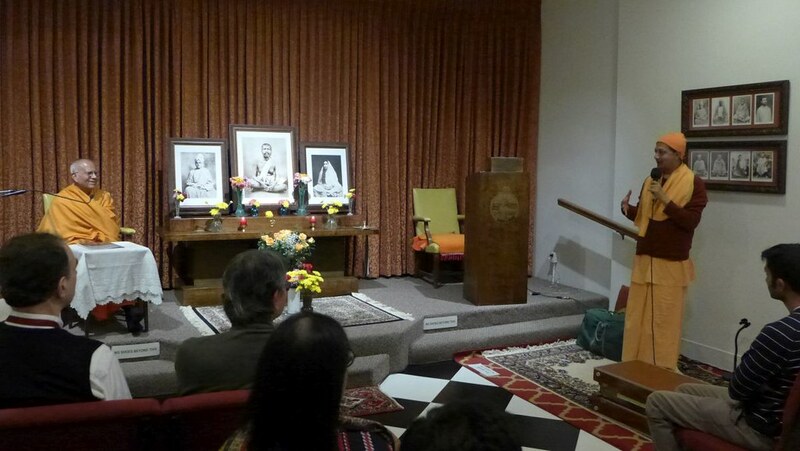 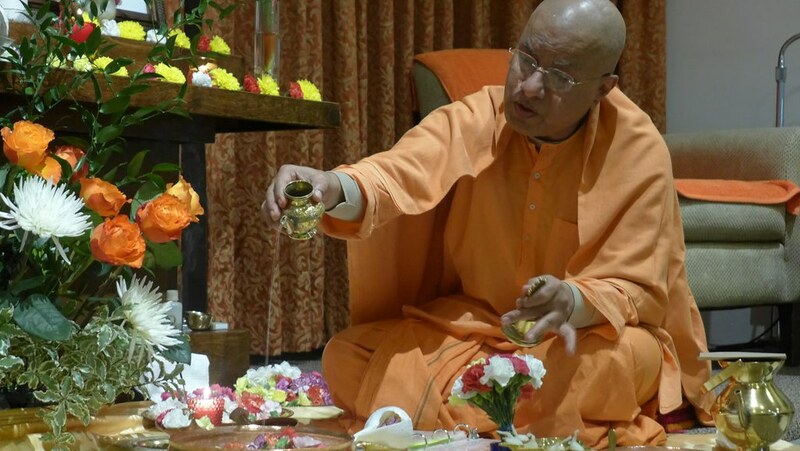 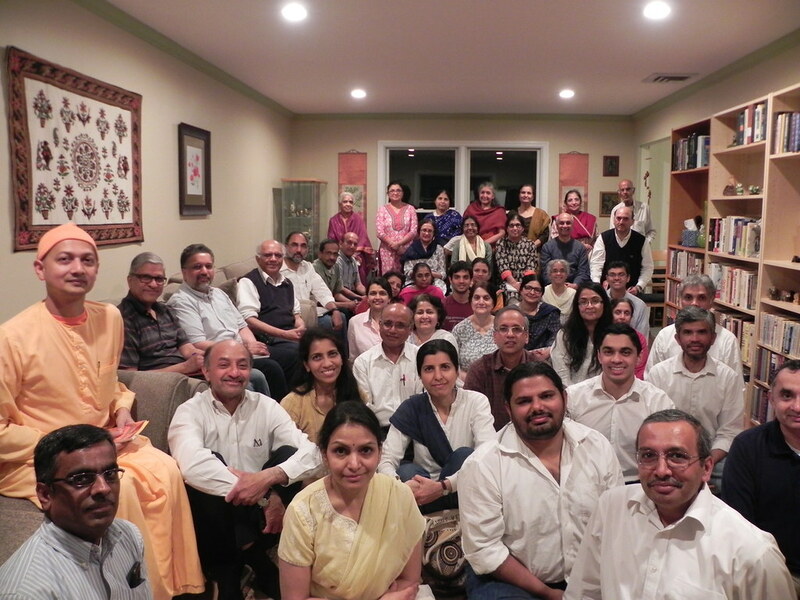 Talks in different parts of USA, and interviews to spiritual aspirants. 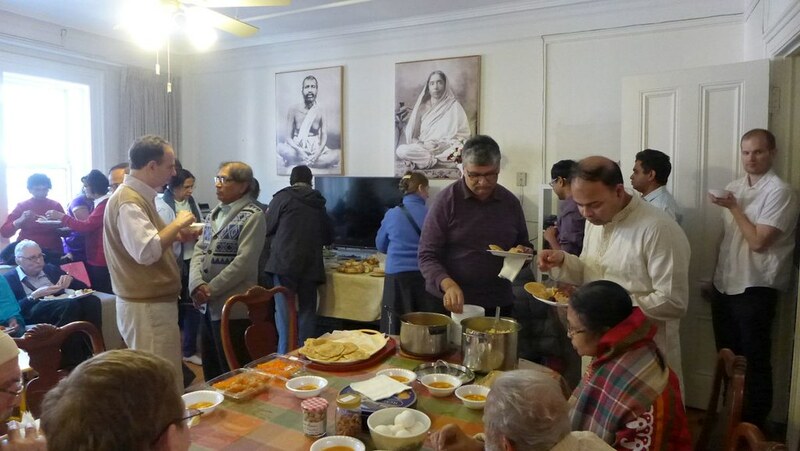 Special services on Christmas, Good Friday, Easter, Durga Puja day, Kali Puja day and the birthdays of Buddha, Sri Ramakrishna, Holy Mother Sri Sarada Devi and Swami Vivekananda. 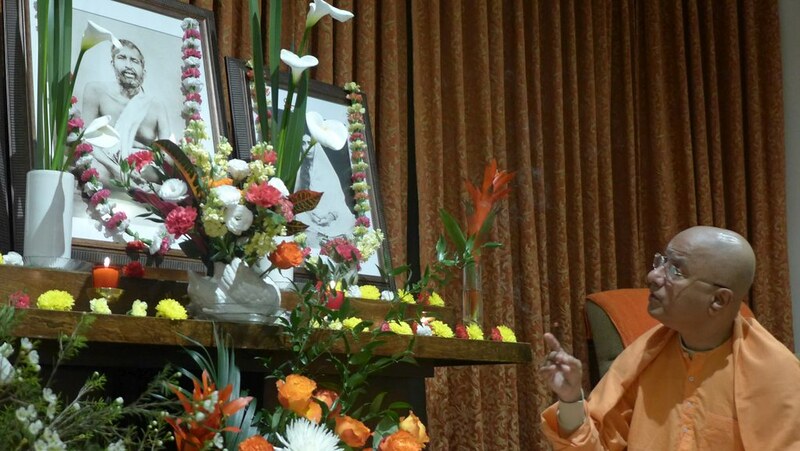 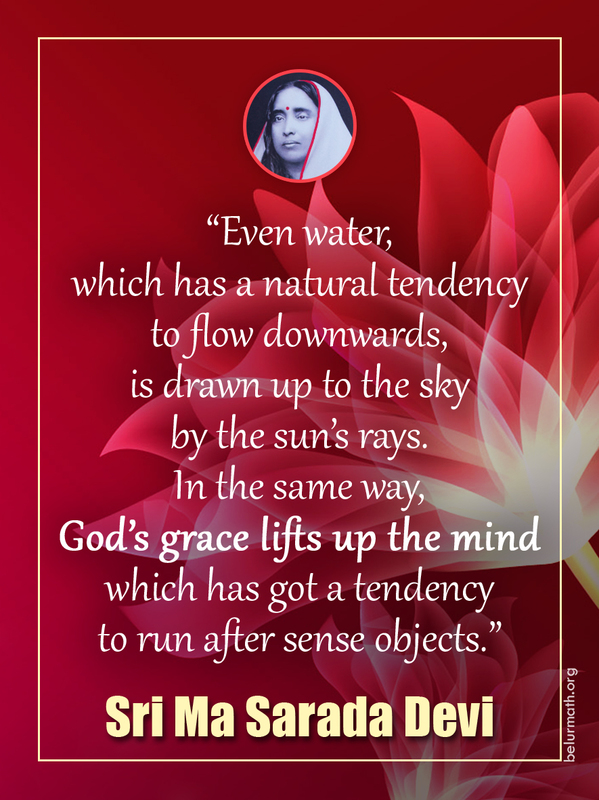 A website which is a valuable source of inspiration for spiritual seekers and provides information to the public. 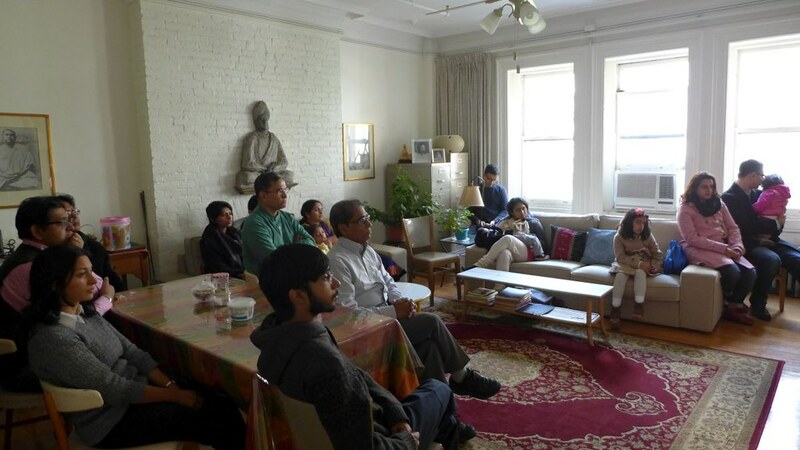 A library and a reading room with 1500 books for members and friends, and a bookshop. 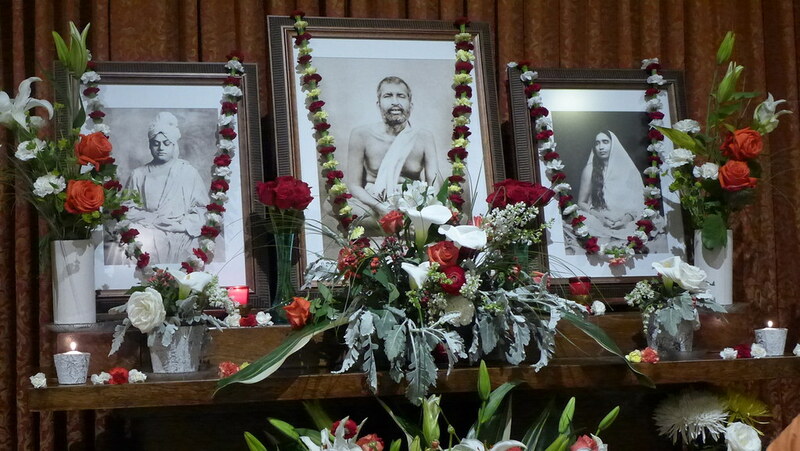 Publication of a number of books on the lives and teachings of Sri Ramakrishna, Holy Mother and Swami Vivekananda, and on the systems of Yoga and Vedanta. 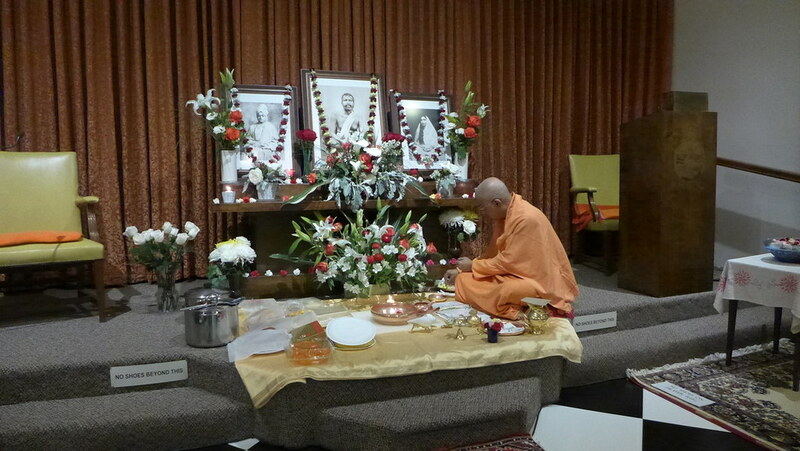 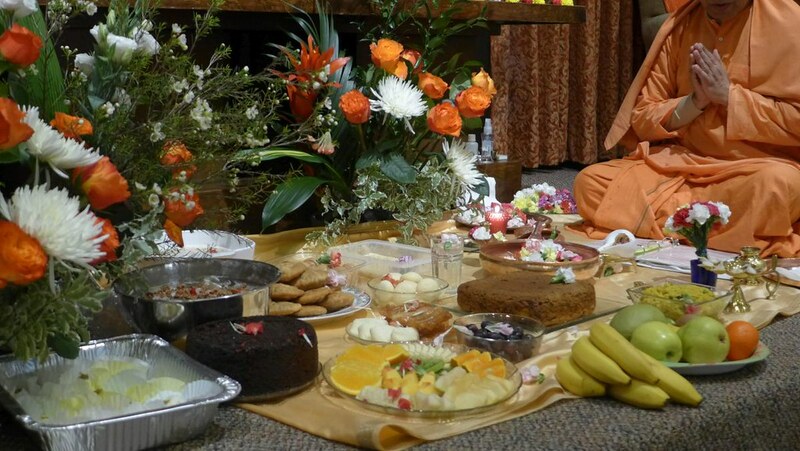 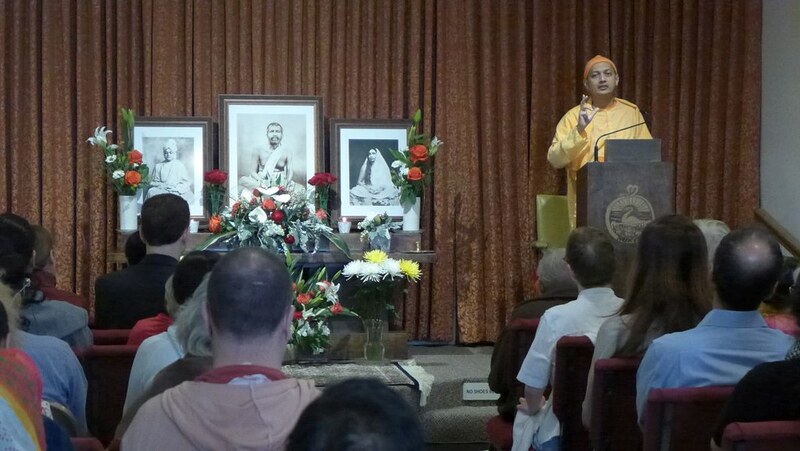 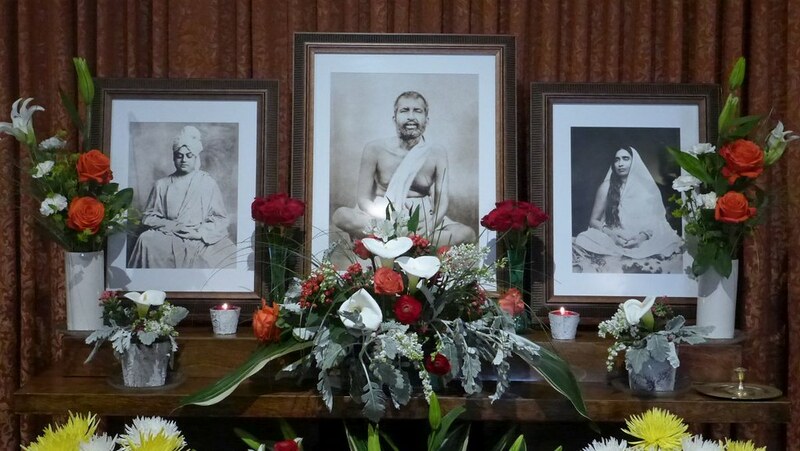 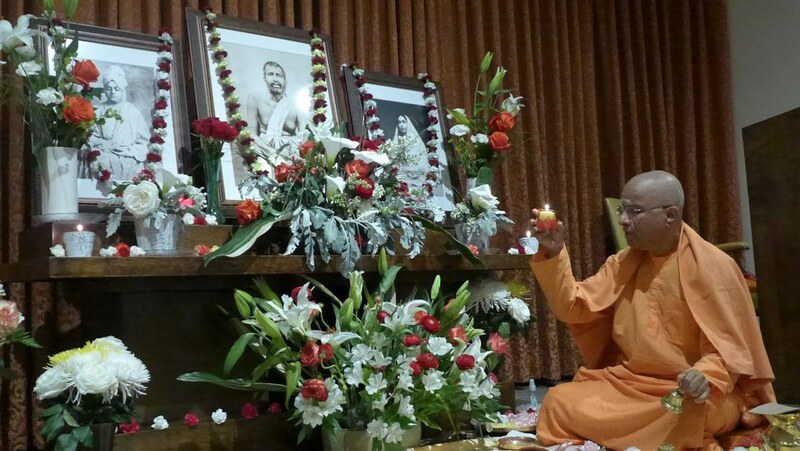 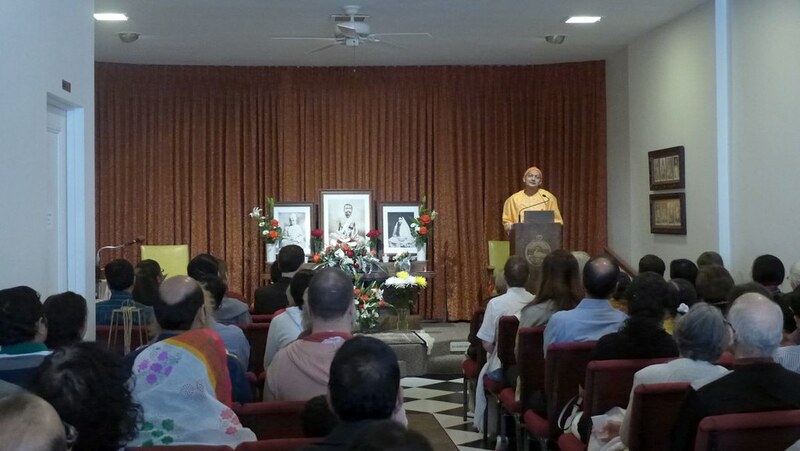 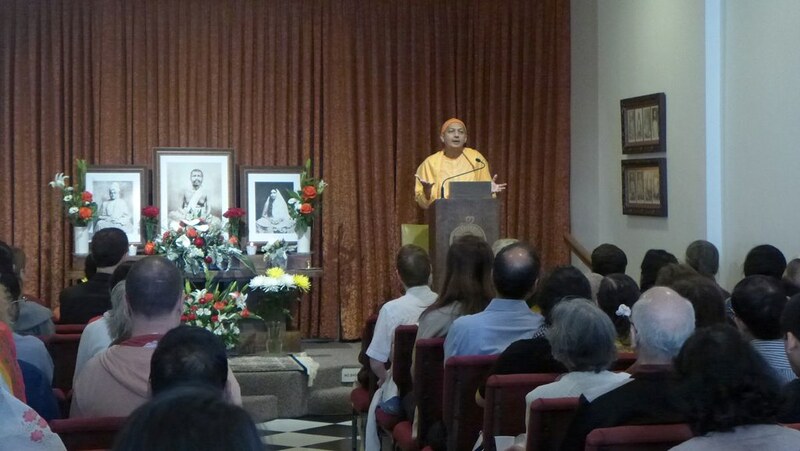 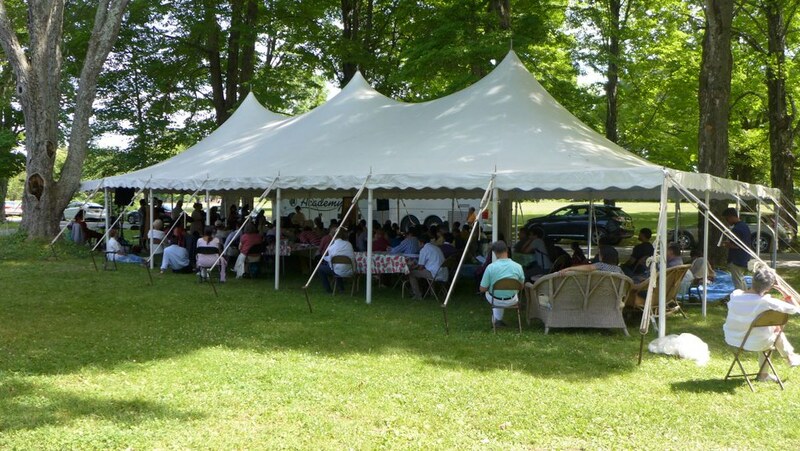 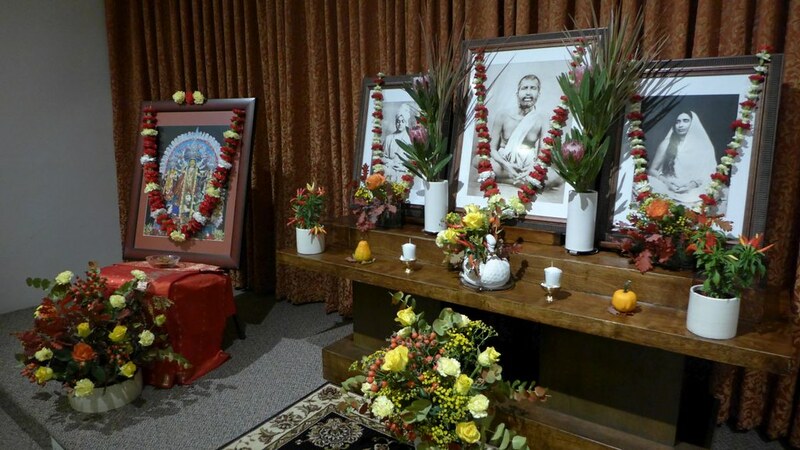 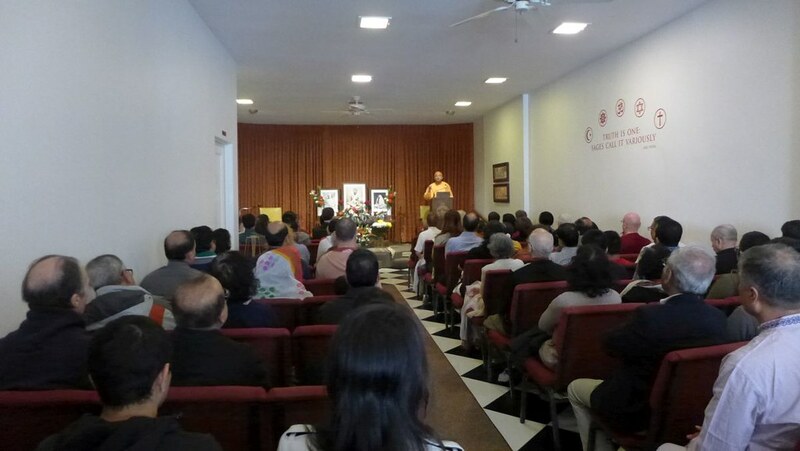 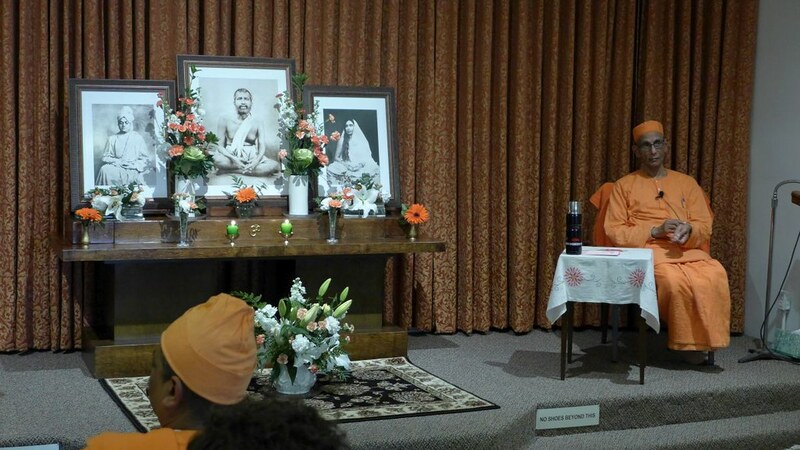 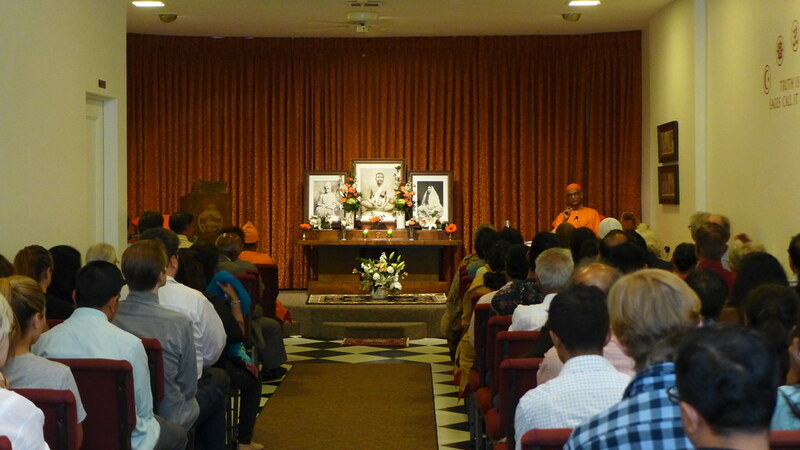 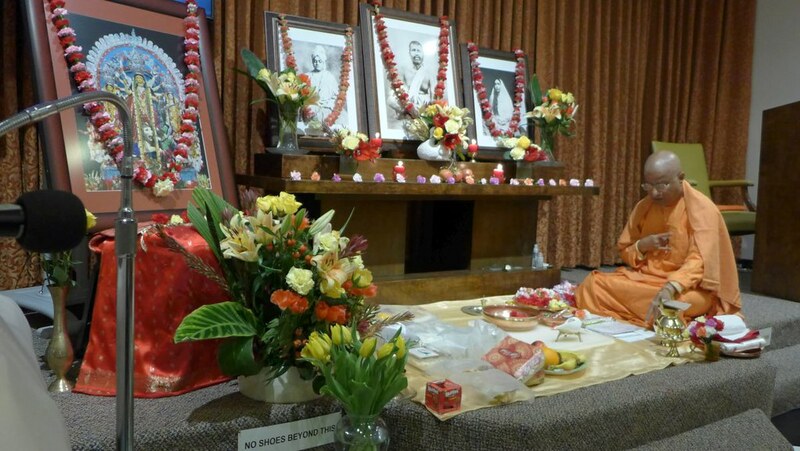 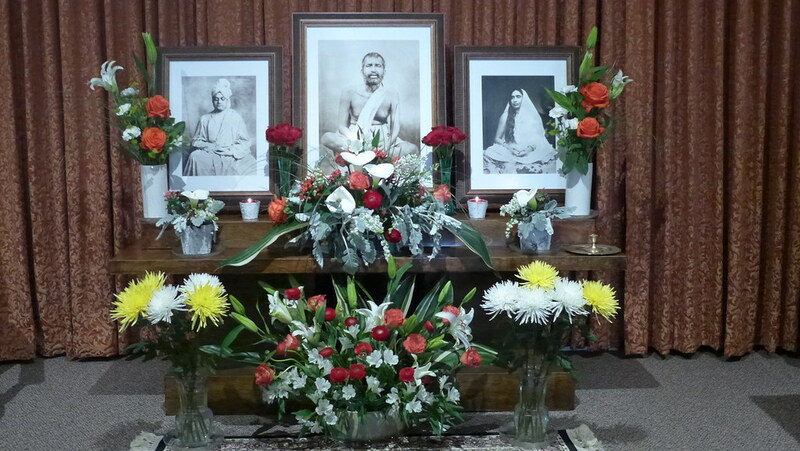 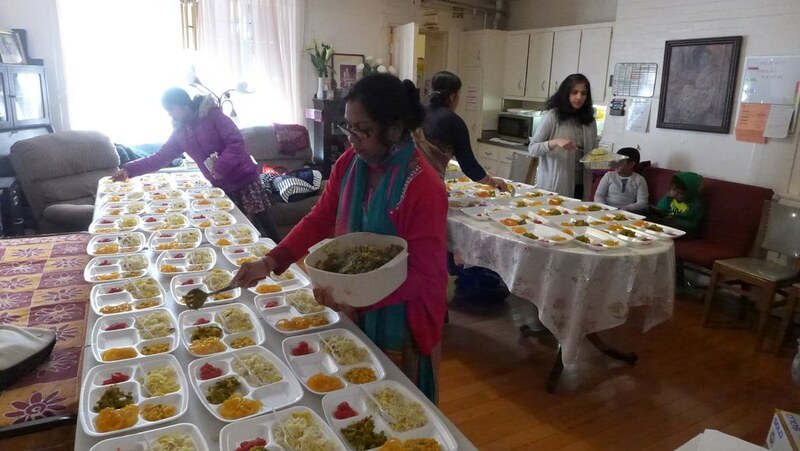 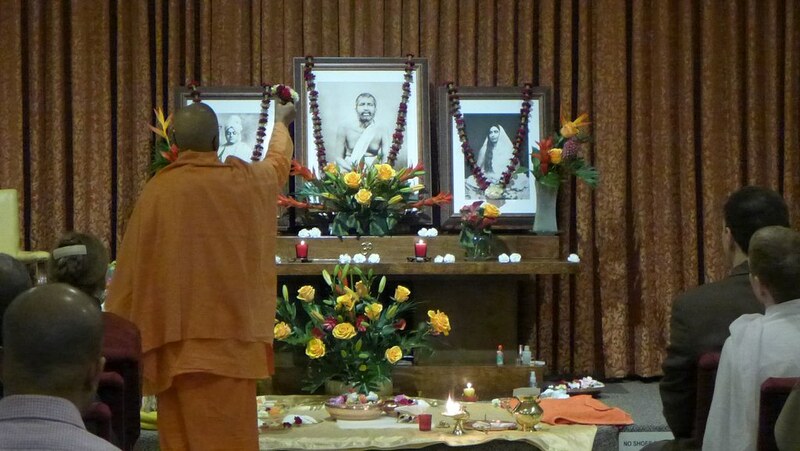 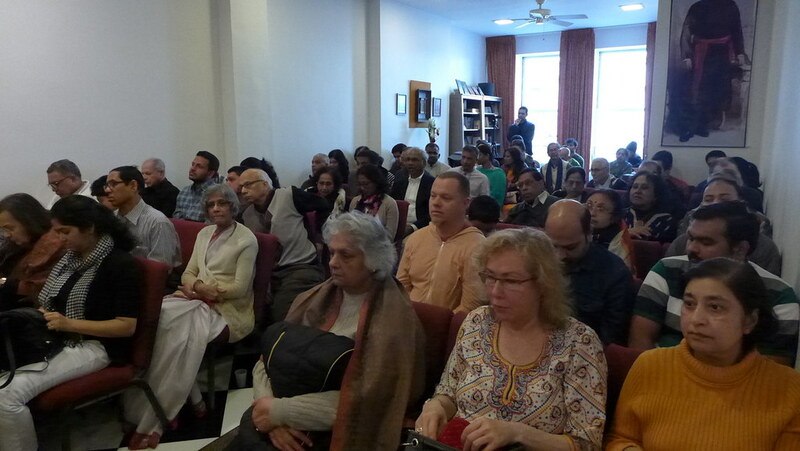 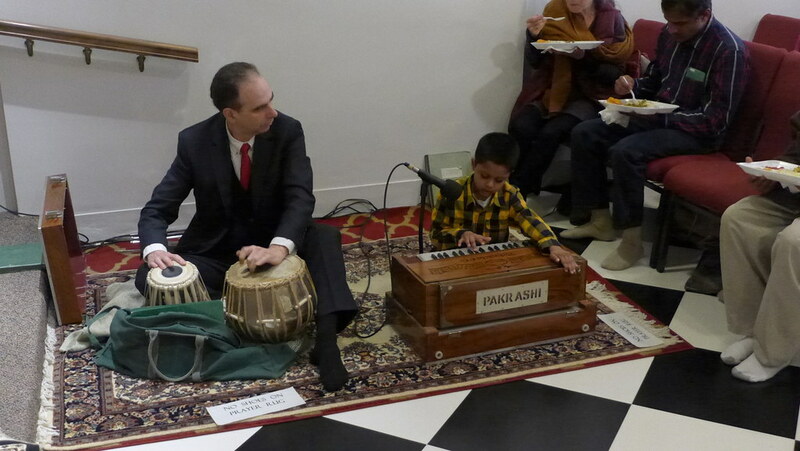 The annual Vivekananda Festival at Vivekananda Retreat, Ridgley.